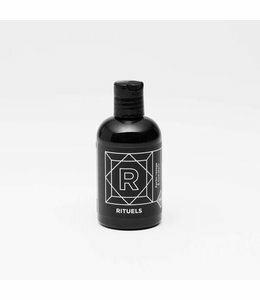 Shaving brush for wet shaving that’s affordable, durable, and vegan! 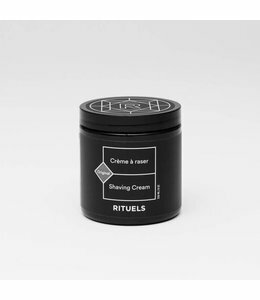 The gentle synthetic bristle imitates badger hair, making it easy to produce a creamy shaving foam. 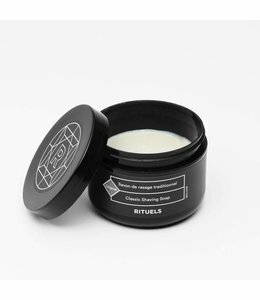 Unlike natural hair, these fibers will not degrade with time and humidity, and will not smell! 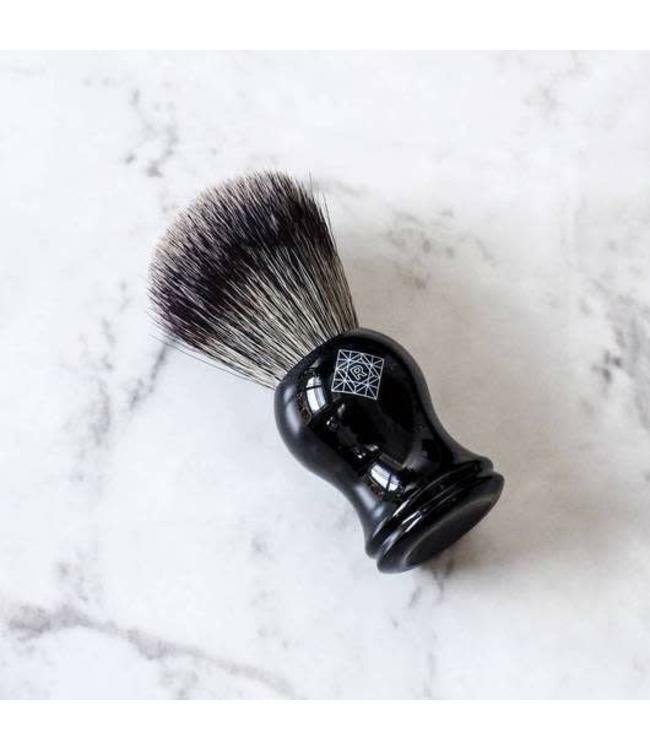 We too were surprised at the quality of this shaving brush, the density of the bristle, and the quality of the foam it produces. If you have a prejudice against synthetic bristles, it’s time to reconsider! 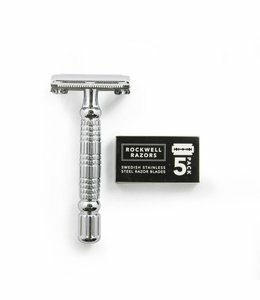 The Rockwell Razors R1 Rookie consists of a single blade for a closer and smoother shave.